TENAX has successfully taken part to FILTECH 2018. Filter components and industry. 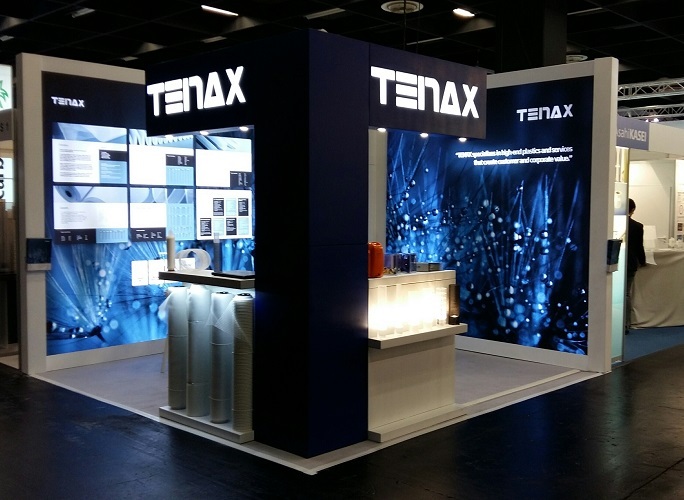 TENAX is proud to communicate the successful results got during FILTECH exhibition, from the 13th to the 15th of March in Cologne, Germany. 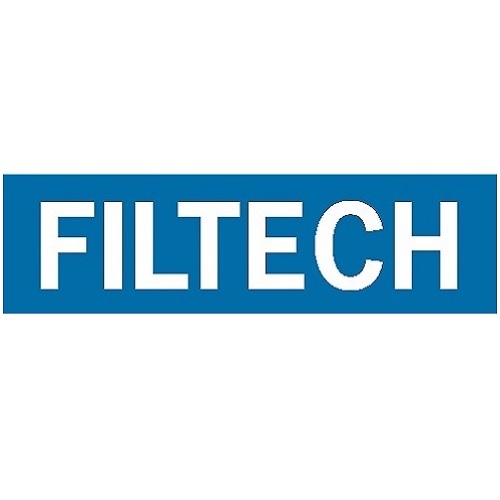 FILTECH is the largest and most important filtration event and welcomed in 2018 over 14.000 participants from all over the world. TENAX has the great chance to show its new range of plastic meshes for filters and its renovated graphic and brand. We’d like to take this occasion to thank all our customer and visitor, who came to meet or discover us.